Power that drives you and innovation forward, technology that feels much more than modern, and a design that looks like it was sculpted by true masters all come together to form the 2019 Ford Fusion, a sedan in a league of its own. 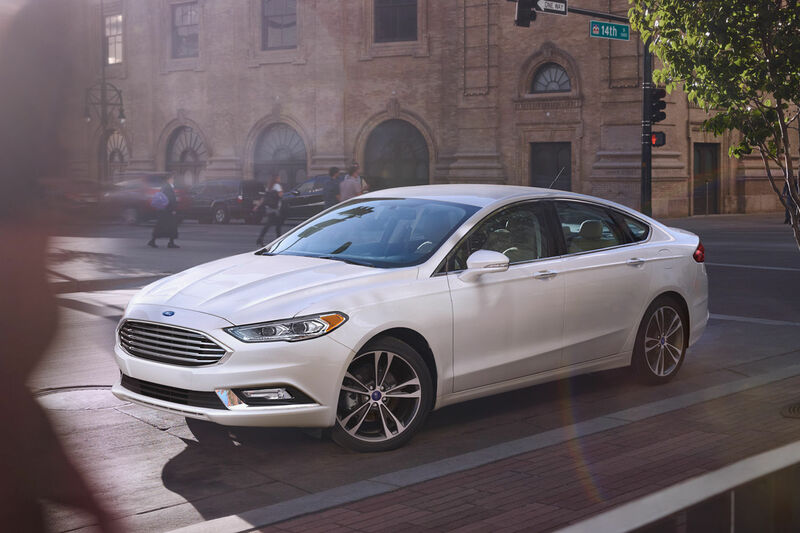 The 2019 Fusion features three different engines each with more power than the last, the latest in driver assist-technologies, and head turning, stylish design. The 1.5L, the 2.0L, and the 2.7L V6. Three EcoBoost engines that know nothing but sport and efficiency. All three engines combine turbocharging, direct injection, and twin independent variable cam timing to make an engine that's so much more than the sum of its parts. Regardless of your budget EcoBoost will keep you ahead of the pack. If you're looking for something that puts the environment ahead of the rest, then look no further than the Hybrid and the Energi lines. The Hybrid combines traditional fuel with electricity, and the Energi is an entirely electric car that will get you off the pump and onto the plug. The 2019 Fusion is built with technology to protect you from driving hazards and the future. 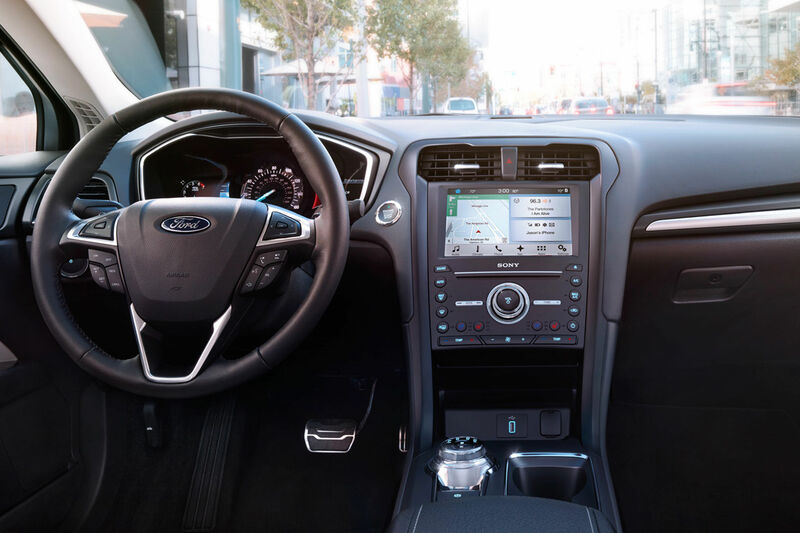 Innovative features such as lane-keeping, enhanced parking assistance, pothole mitigation technology, and adaptive cruise control are all available in Ford's Co-Pilot360 Assist™ Package. Of course, all the features you've come to expect like voice control and navigation also come with the package. These features aren't going anywhere soon, and the Fusion is has the best of the best; there is no need to worry about going obsolete. Sharp lines and flowing curves aren't all that go into the 2019 Fusion's sophisticated exterior. Its low profile, new grilles, and ten unique colors with sharp finishing touches can't be forgotten. Everything from the hood to the trunk is there for a reason, to create the best looking sedan on the road. So, don't feel bad when you distract others.